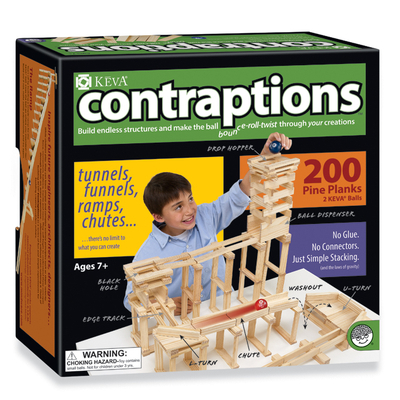 The Maker movement is an international phenomenon that shares many of the same goals as KEVA planks. 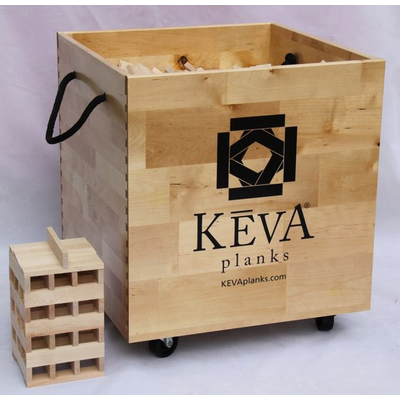 Some Maker clubs use KEVA planks for various creative activities. 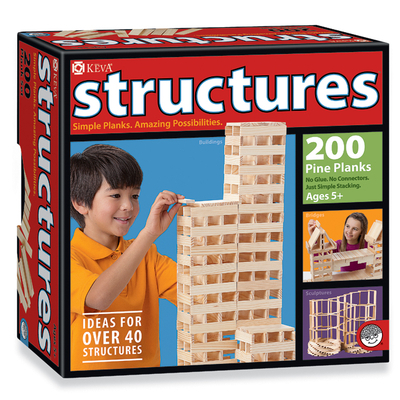 If you are a KEVA builder, you can also consider yourself a Maker. 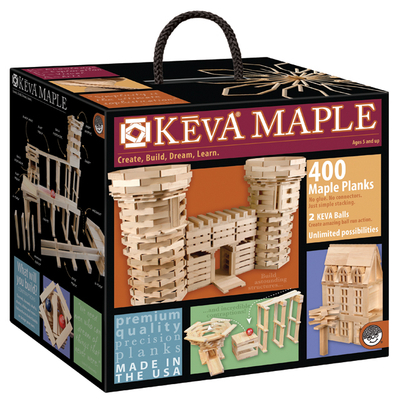 If you are a Maker, you can get some KEVA planks and become a KEVA Maker. 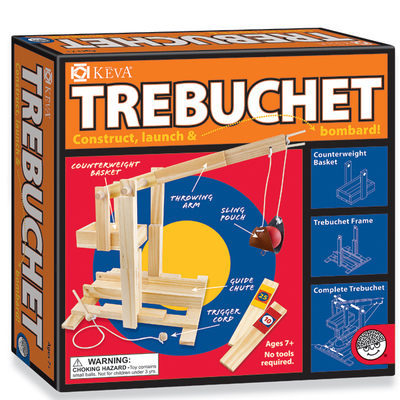 We thought an introduction between KEVA enthusiasts and MAKER enthusiasts was in order. 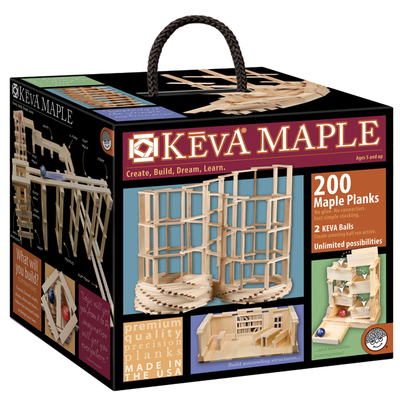 KEVA is not affiliated with the Maker organization but we love what the Maker Movement is doing and we want to help any way we can. 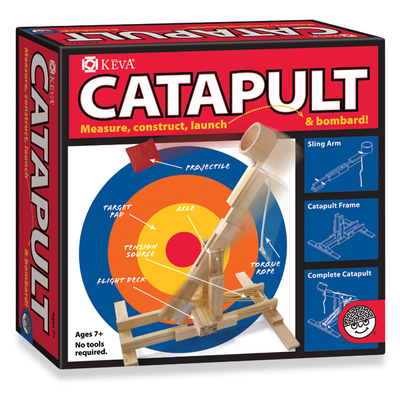 Please contact us if you would like to explore how KEVA can be used in your Maker community - large or small. 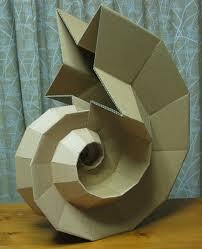 MAKE is the first magazine devoted entirely to Do-It-Yourself (DIY) technology projects. 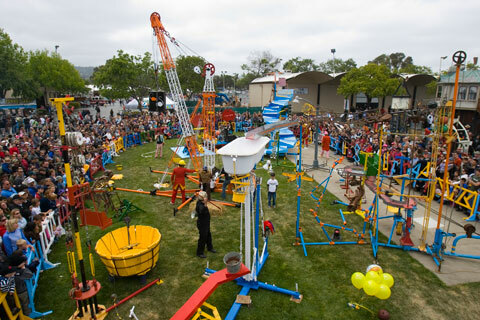 MAKE unites, inspires, informs, and entertains a growing community of resourceful people who undertake amazing projects in their backyards, basements, and garages. MAKE celebrates your right to tweak, hack, and bend any technology to your will. Subscribe here. 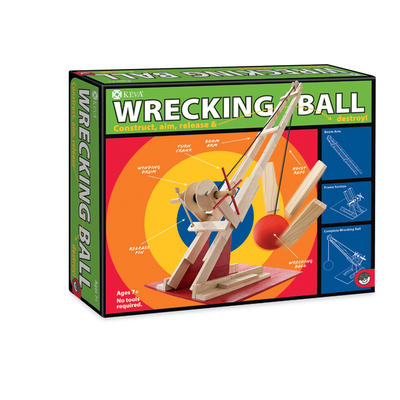 Maker Ed’s mission is to create more opportunities for young people to develop confidence, creativity, and spark an interest in science, technology, engineering, math, the arts, and learning as a whole through making. 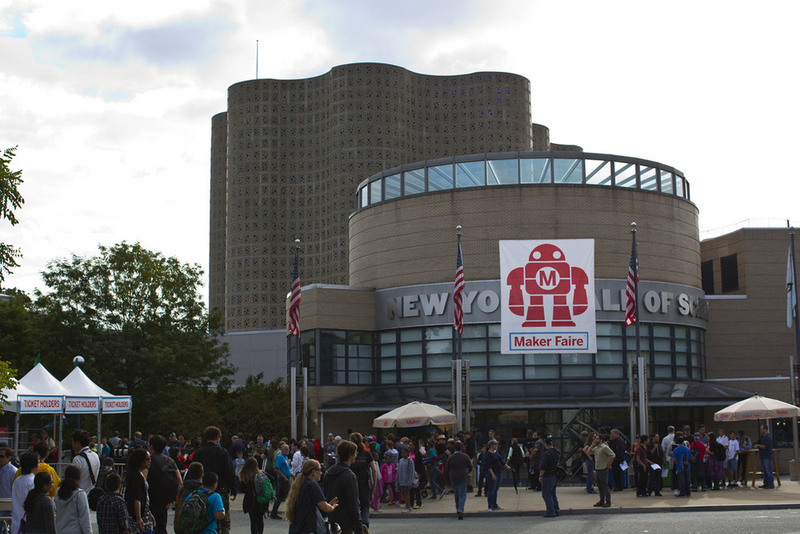 We want young people to grow and eventually lead the maker movement.